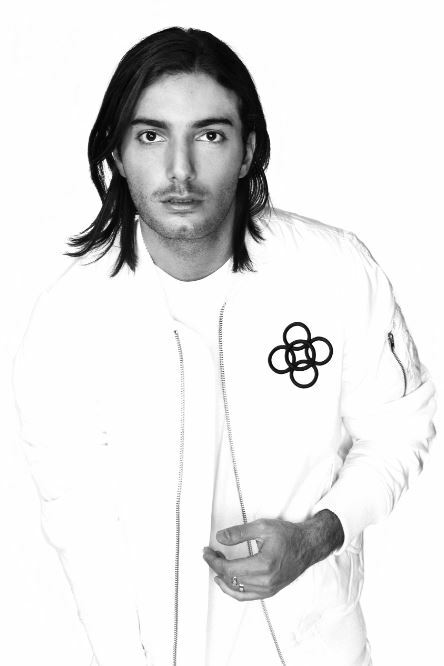 What Do These Superstar DJs Have In Common? 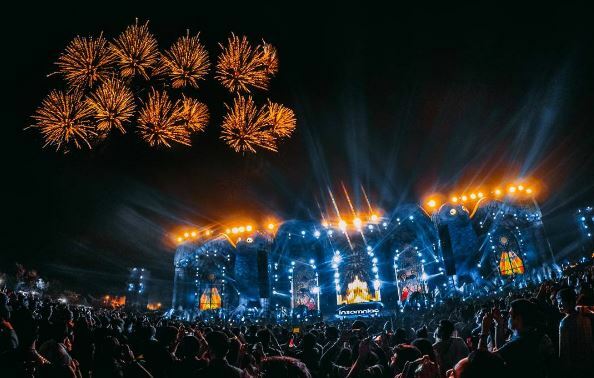 They all performed at Budweiser Presents EDC India this year! 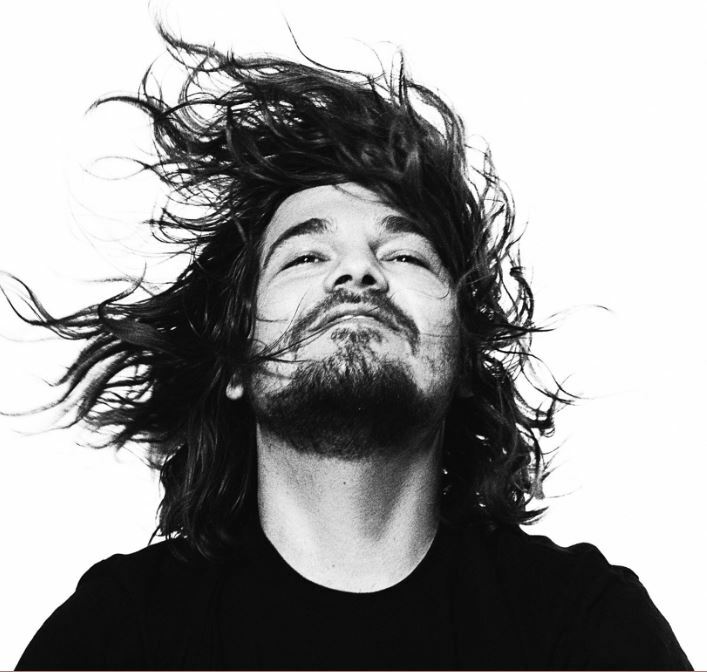 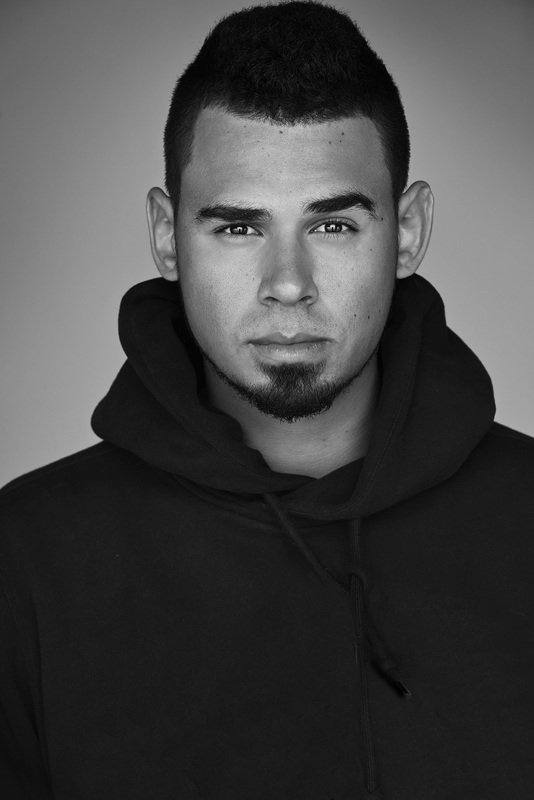 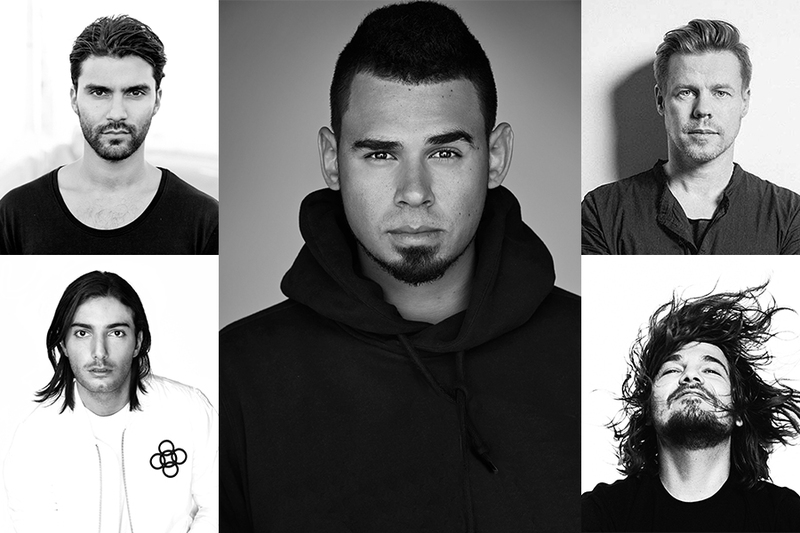 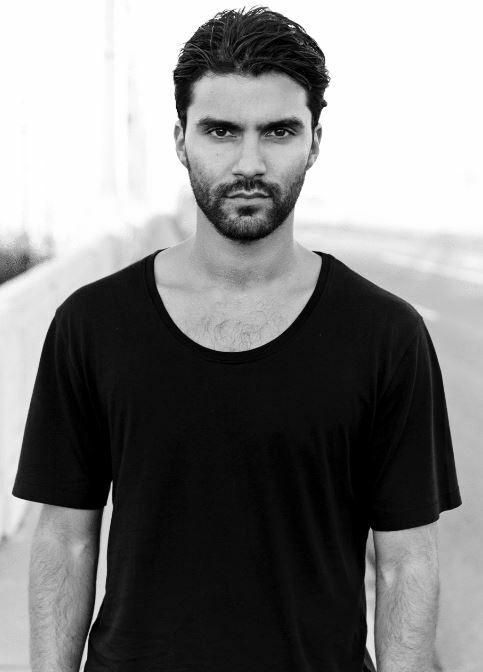 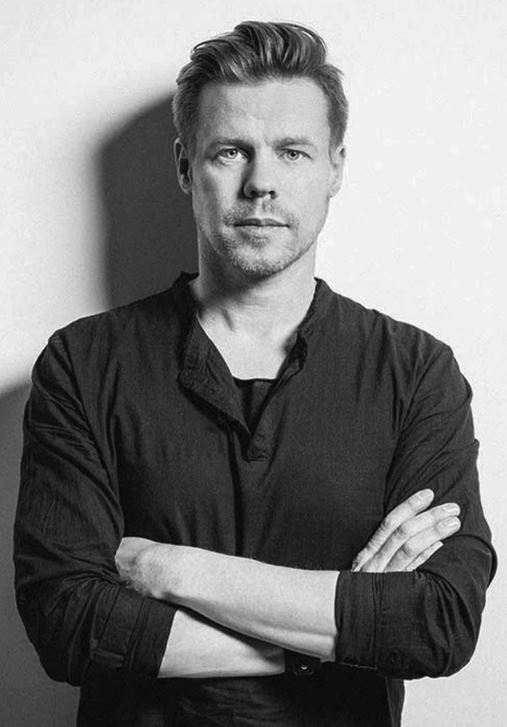 Read on to find out what we learned from Afrojack, Alesso, Tommy Trash, R3hab and Ferry Corsten! 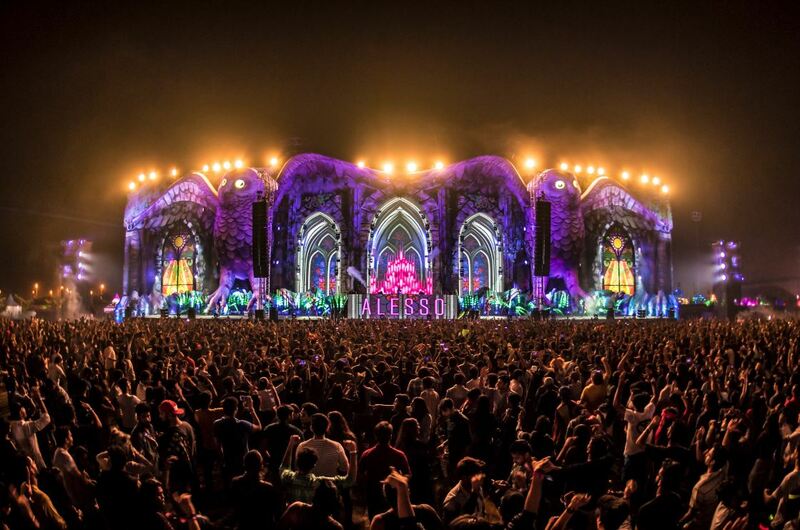 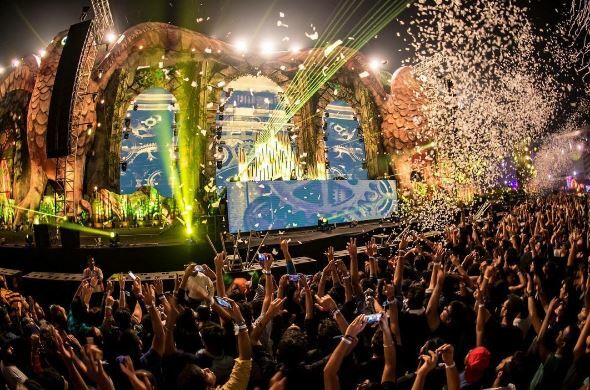 What’s Happening at India’s First Electric Daisy Carnival? 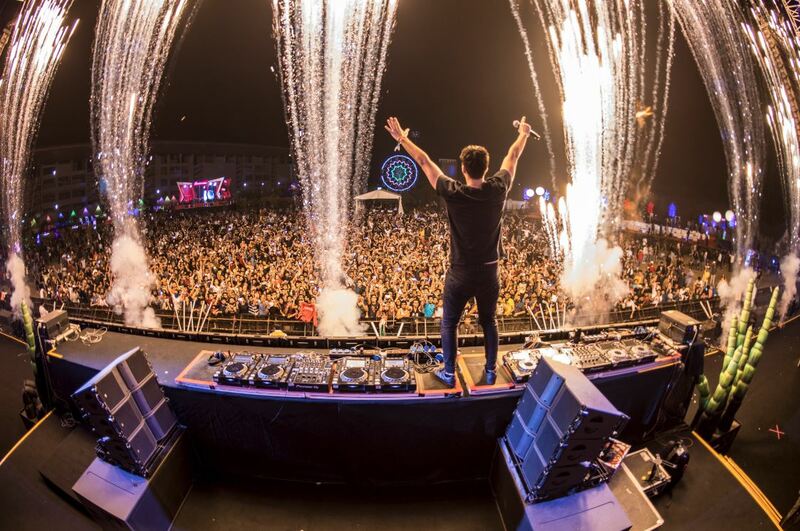 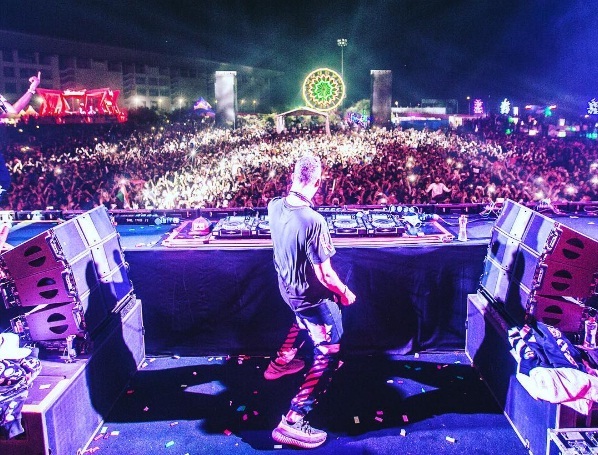 Kygo Played In Mumbai Last Sunday And Everybody Agreed That It Was Epic!